L’Eau Couture, or the unique contrast between the sophistication of a Couture look and the springtime freshness of an Eau. A sophisticated and sensual freshness, contrasting with the classic repertoire of the genre. In the top notes, an armful of fresh citrus notes - Calabrian Bergamot and Magnolia - brings lightness and radiance. 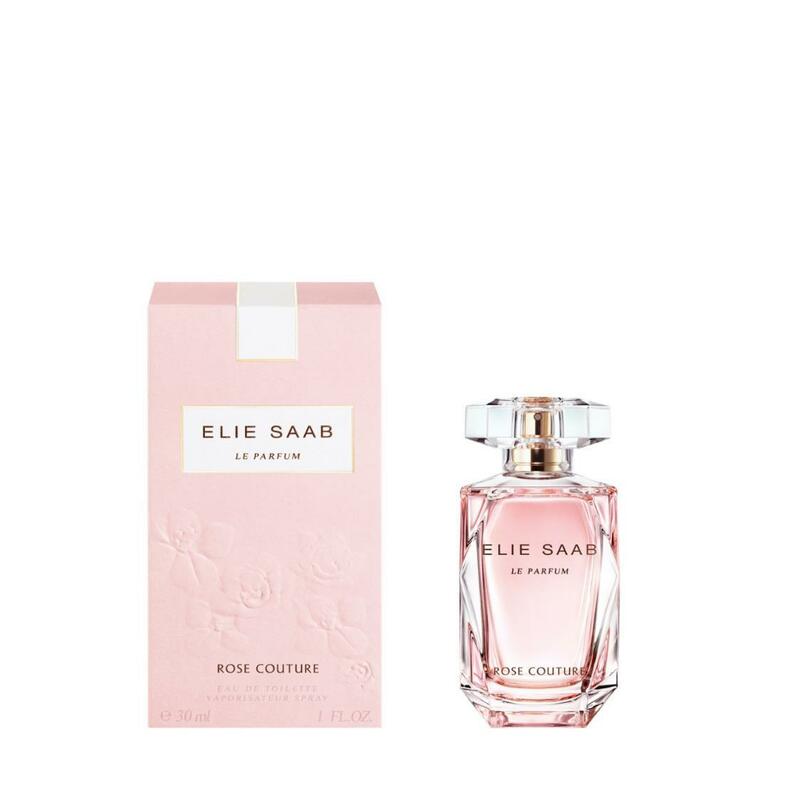 In the heart notes, Orange Blossom unveils the symbolic and sunny signature ingredient of the ELIE SAAB Le Parfum collection.